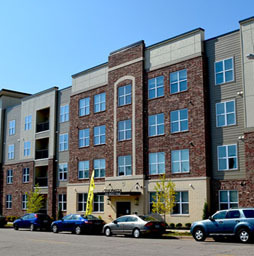 Since 1994, Cornerstone has been developing multi-family condominium properties, including both new construction and renovation, in the St. Louis, Missouri area. Cornerstone is committed to creating boutique-style developments in already established neighborhoods. Placing a high priority on developing properties of architectural distinction and enduring construction, Cornerstone also builds to enhance the aesthetic quality of neighborhoods. In addition to Cornerstone’s condo developments, we also invest in and manage a number of apartment properties, with a concentration in the Clayton and Central West End markets. 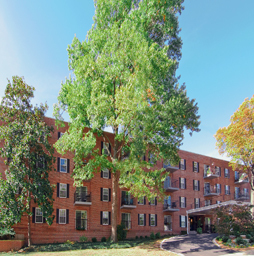 Beautiful Webster Groves apartment living located in a great neighborhood setting surrounded by century old homes. 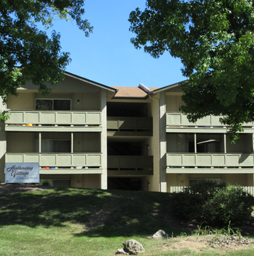 Newly remodeled one and two bedroom apartments located close to the the University of Missouri St. Louis. 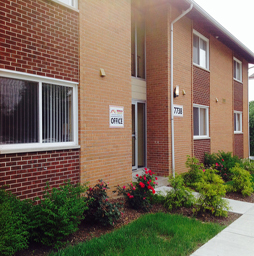 Located in the Central West End close to St. Louis University. Scheduled to open June 2016. Located in Florissant, Missouri. Providing one and two bedroom apartments for rent.